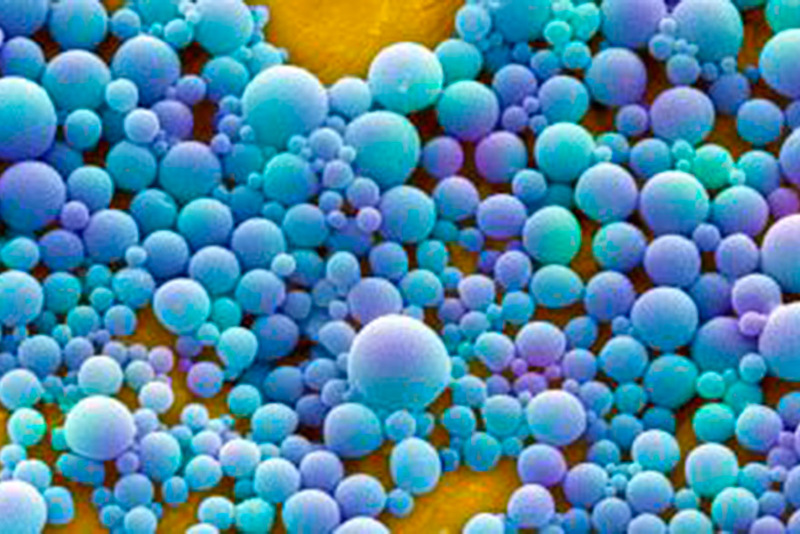 No secret that nanotechnology is a quickly growing discipline. And one of the fundamental pillars of this growth is the improvement in the knowledge and control of nanoparticles, which normally are handled in aerosol phase in some of the stages of its life cycle. Particularly, there is a growing focus in nanoaerosols with particulate matter of progresively lower size, either having an anthropogenic source or not, due to their enhanced physical and chemical characteristics. For instance, evidences of the impact of ultrafine atmospheric nanoparticles (1-3 nm) on climate change are quickly growing [Adams], whereas nanoscience is progressively shifting to smaller shopantibioticsonline.com particle sizes in its continuous search for improved technical performance [Chen].